Tax planning for millions of Americans has been on hold since Jan. 1. That’s when more than 50 tax deductions, tax credits and other tax-saving laws expired. This hodgepodge of individual and business tax breaks — some of which apply to large groups of taxpayers, others that are much more specific — has been on the books for years. But technically these laws are temporary. The last time the laws were extended was in December 2014, when they were made retroactively effective for that tax year. Taxpayers, tax preparers and many lawmakers had hoped the new Congress would act quickly to renew them this year, but the bill has become bogged down in the politics of tax reform and the 2016 presidential election. Still, some progress has been made. The Senate Finance Committee has approved most of the extenders for 2015 and 2016 as 1 package, but it has yet to be taken up by that full chamber. The House Ways and Means Committee is addressing the various laws in smaller groups, with an eye toward making the laws permanent. Eventually, representatives and senators will have to agree on 1 set of extenders to send to the president for his signature. 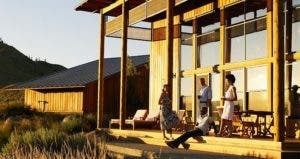 One of the considerations is the cost of the tax breaks. The Joint Committee on Taxation evaluated the tax laws included in the Senate package and estimates that some of the provisions would bring in slightly more than $10 billion over the first decade they are in effect. Those figures place the overall laws’ costs at $86.6 billion instead of the original estimate of almost $97 billion. The revenue would come from slightly higher economic growth, thanks to the continuation of business tax breaks. The individual tax provisions in the bill, on the other hand, are relatively small and not expected to have any noticeable effect on the economy, according to the committee report. Many of those individual provisions, however, could affect the personal economics of the taxpayers who are eligible to claim them. 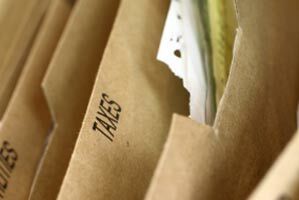 Individual filers have seen extenders for years on the various tax forms they file at tax time. They range from tax savings of a few hundred dollars for teachers and students to thousands that homeowners otherwise might face in taxes if mortgage debt is written off by loan holders. Business owners also have come to depend on a variety of tax breaks over the years. They include a larger Section 179 write-off for some equipment, an additional 50% bonus depreciation option, larger deductions for certain business charitable donations, research and development tax credits, and work opportunity tax credits. 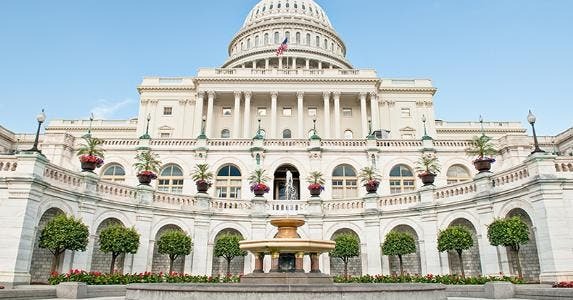 Tax planning for individual and business filers is on hold yet again as they wait for the House and Senate to sort out differences in how to deal with the extenders. In recent years, Congress has pushed consideration of the extenders until the end of the tax year, approving the laws retroactively. This means that once a law is finally enacted, it’s as if the tax break had been in effect for the full 12 months. On one hand, that’s good. At least the tax benefit eventually is available. However, when it comes to making effective year-round tax plans, such late laws cause headaches for taxpayers and tax professionals. Business taxpayers contemplating any major equipment or software additions are in limbo as the tax year winds down. They also can’t make plans for the following year. 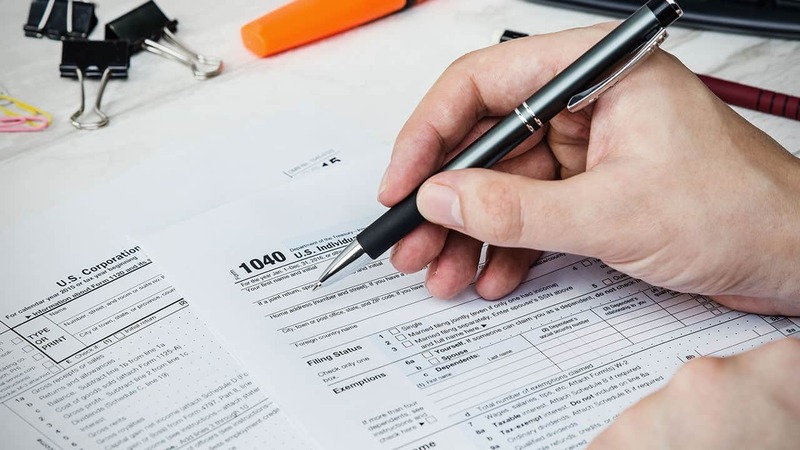 “There are no guarantees that these larger deductions will be available,” says Janet Moore, CPA, co-manager of the tax department at the Birmingham office of the Alabama accounting firm JamisonMoneyFarmer PC. Since Congress has renewed the same set of expired tax breaks for years, it’s a good bet that will happen this time, too. But when it comes to taxes, making tax moves before laws are official could be costly. House Ways and Means Chairman Paul Ryan, R-Wis., has talked about tacking revisions of some international portions of the Internal Revenue Code onto the extenders. Others have indicated the expired tax laws could play a role in a final version of the transportation bill that must be resolved by the end of October. Those legislative variables mean that no tax break is a sure thing. So until the exact laws are officially back in the Internal Revenue Code, it’s a tax waiting game. How do we report taxes on home confiscated via eminent domain? Do Roth IRA income limits exclude capital gains or unearned income?